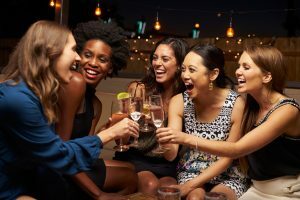 Looking for an exciting way to bond with your girlfriends by doing something a bit different than just dinner and drinks? The Downtown Diva Day package in the heart of Gettysburg, PA is just the experience to create lasting memories with the women you care about most. Your diva day in Gettysburg will include these exciting and creative experiences in some of Gettysburg’s most popular locations. The day, including lunch, is $65 per person (includes tax and gratuity). Reservations available Wednesdays through Saturdays. Reservations are non-refundable but can be rescheduled within a 48-hour notice of the scheduled day. A minimum of 4 participants is required. 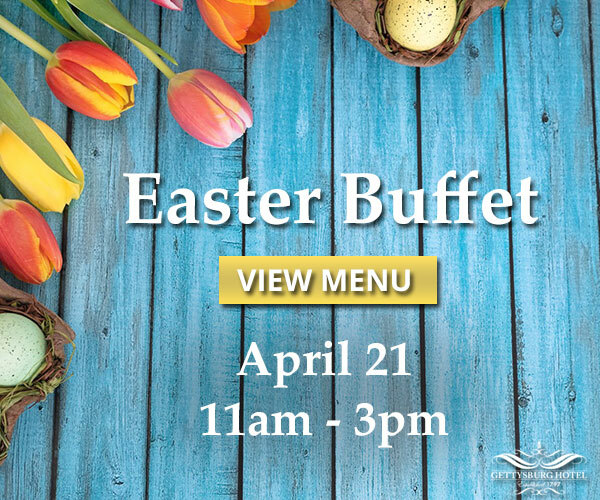 To book or inquire about availability, please contact Deb at 717-334-2800 or [email protected]. Start your Diva Day at Starbucks sipping your specialty coffee and enjoying a yummy pastry. Relax in the ambiance of downtown Gettysburg…a true Diva experience. The name says it all! Serving daily treats for breakfast, lunch, and any time in between, the infamous coffee shop is located conveniently downtown. Enter from our York Street entrance or through the lobby of Gettysburg Hotel. Learn to make your own earrings! We will teach you how to handcraft beaded earrings. While you are browsing the store, you can enjoy a sampling of our Thymes and Glowology lotions and hand creams. True Friends Boutique is a charming shop located in the heart of downtown Gettysburg. We feature Beaucoup Designs, Jellycat, Periwinkle, beautiful scarves and handbags, locally handcrafted jewelry and cards, gifts and so much more. Our “Unique Boutique” is also home to Gettysburg’s only bead store, where you will find a fully stocked selection for the beading enthusiast. Learn about the high quality, natural ingredients that are so important to us and why it makes our products unique. Make your own batch of bath fizzes to take home, get a free soap tester and scent your own lotion or body scrub! Sunrise Soap Company (EST 1999) is a unique, one-of-a-kind, natural body care shop where all of our products are freshly made in small batches on-site in our visitor-friendly kitchen. We make soap, lotion bars, lip balms, body butter, shampoo bars, scrubs, and much more. Over 100 scents! We invite you to join us at One Lincoln Food & Spirits, the signature restaurant at the Gettysburg Hotel. You’ll experience an extraordinary lunch with delectable desserts while enjoying the ambiance and reminiscing with friends. Serving breakfast, lunch, and dinner daily, our menu is sure to delight. Breakfast includes traditional and healthy choices as well as a local favorite – Adams County Apple Pancakes made with local Adams County apples. Lunch and dinner offer a great variety of fresh salads, sandwiches, and entrées. Inspired comfort foods include New England lobster roll served hot or cold on a grilled brioche bun, spicy shrimp and grits, our signature dish Maryland crab macaroni and cheese and so much more. Free time is available from 1 pm – 2 pm. Unleash your creative energy and make a few fun greeting cards on your day of relaxation and pampering. Presented by Janet Mattern, a Stampin’ Up! Demonstrator for six years, this lesson is another chance to unleash your inner artistic ability. This activity meets at True Friends Boutique. 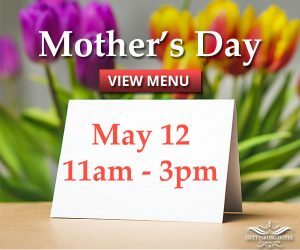 We invite you to enjoy a private tasting of specially selected wines (must be 21 years of age; non-alcoholic substitute available) and time to browse our shop filled with deliciously distinctive Adams County Winery wine and unique merchandise. You will also receive a keepsake from us to remember your special day! Adams County Winery, located only 8 miles west of Gettysburg, has been making wine for 40 years. During that time, their business has grown into a nationally recognized producer of award-winning wines. We welcome you to “25C”, our downtown Gettysburg Wine Shop. Visit our website for information and events.